A couple reviews went live with the Weekly Alibi today. 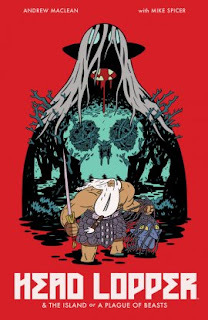 The first, a review of Andrew MacLean's Head Lopper can be read here. 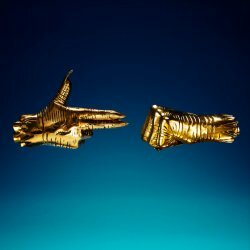 The second, a review of Run the Jewels 3 can be read here.